We all are aware of the fact that electronic gadgets cause electronic waste when they are discarded. This electronic waste, pinned as e-waste is reused, resold or sent for recycling. But this process may threaten the life of workers working in the field as these devices contain hazardous contaminants like lead, cadmium, beryllium, etc. We cannot eliminate this e-waste completely, but we can certainly minimize it by using eco-friendly electronic gadgets. 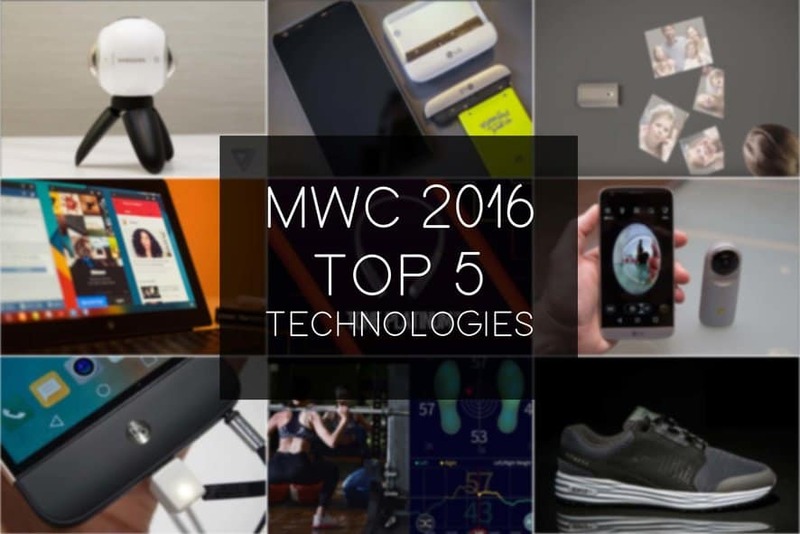 Here are five amazing gadgets that you can use to reduce e-waste. Everyone uses computers, laptops, and tablets. Once these devices are worn out, we dump them or recycle them, and they always are a source of hazardous substances that harm the environment. So we need to start buying eco-friendly laptops as they consume less power as well as do not release toxic components while recycling. 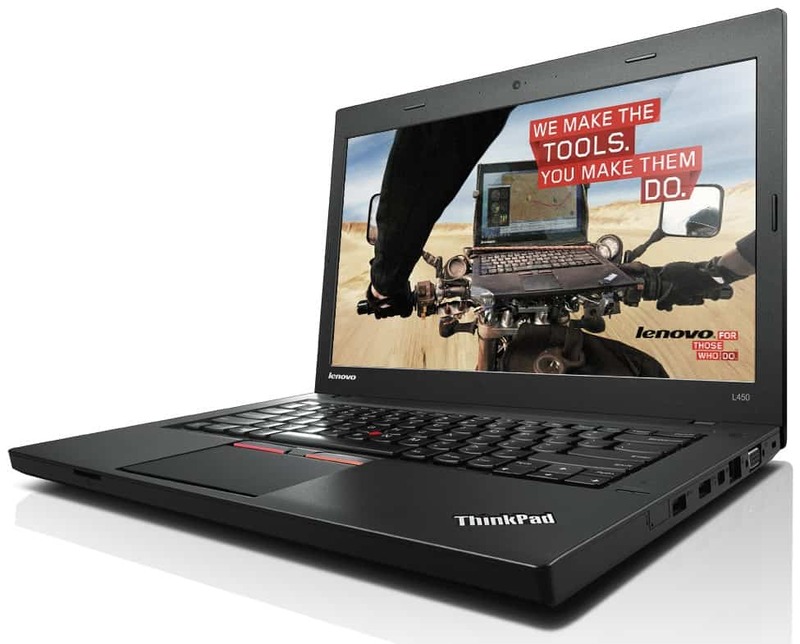 Many companies like Lenovo and Asus have taken the initiative for manufacturing eco-friendly laptops. These eco-friendly laptops use biofuel and organic light emitting diodes (OLEDs). The cells of such laptop use natural gas, methanol and other Eco-friendly liquid fuels. With major producers taking the initiative to reduce their negative impact on the environment by manufacturing laptops that are compliant with certain environmental standards, the future seems amiable. This tiny device will help you save water by the gallons! During showers, a lot of us waste a significant amount of water. We get so engaged in our showers thinking about the way our world works and philosophizing the meaning of life that we don’t notice the amount of water being wasted. 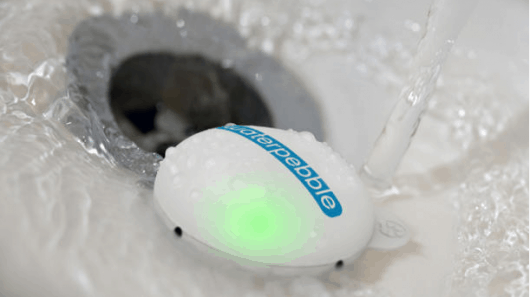 Water Pebble is a gadget which helps reduce water wastage. You can place a water pebble near your water tub plug or the drain. There is a limit of water that you can use for your shower. If we extend that limit, the water pebble will warn us by indicating a red light. In this way, you can save energy consumption as well as water. Green chargers are automatic chargers for your phones and laptops. They check whether the device needs charging. When the battery of the device is low, the charger starts charging the device. After a complete charge the charger will automatically shut off and thus reduce power consumption. The average energy saved by green chargers is around 80 percent. 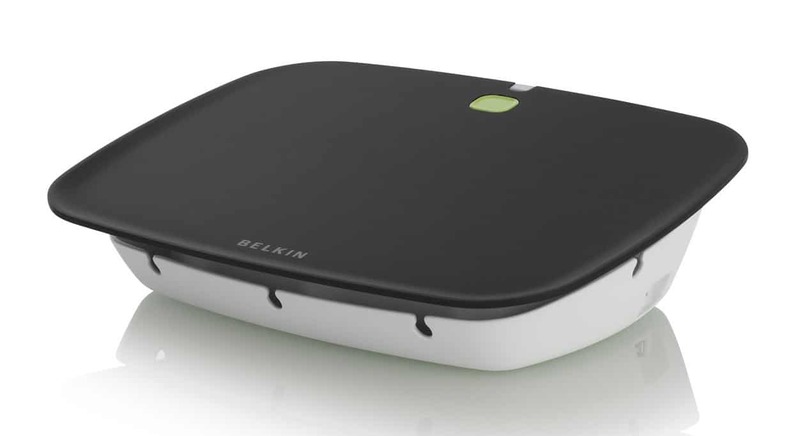 Belkin manufactures a wide range of chargers under their Conserve brand that are aimed at helping users reduce their power intake. Moixa Energy Ltd and many other companies are investing in manufacturing USB Cells to replace the normal alkaline batteries. Any USB charger or a computer can recharge these batteries. 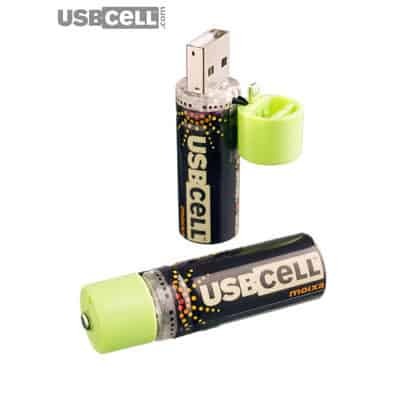 The USB rechargeable batteries look similar to our normal daily use alkaline batteries. 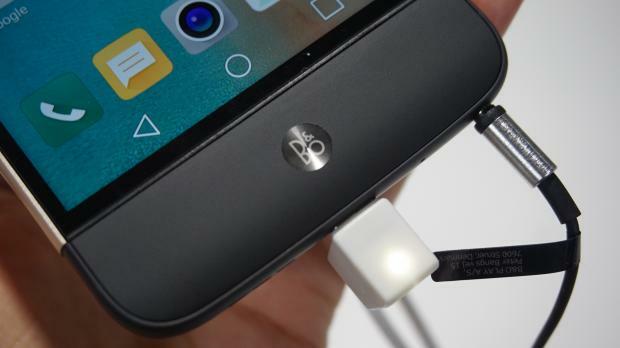 But the positive end has a USB plug which can be connected to a USB charger . The time taken by these batteries to charge is nearly 5 hours. Forgot to turn off the light while leaving your home? No issue! You can now manage your LED light bulbs using the Philips Hue app. You can not only switch on and off the bulb but also control colors, brightness, intensity and functions. Another feature of this technology from Philips is a bridge which can link over 50 bulbs to your Wi-Fi router. 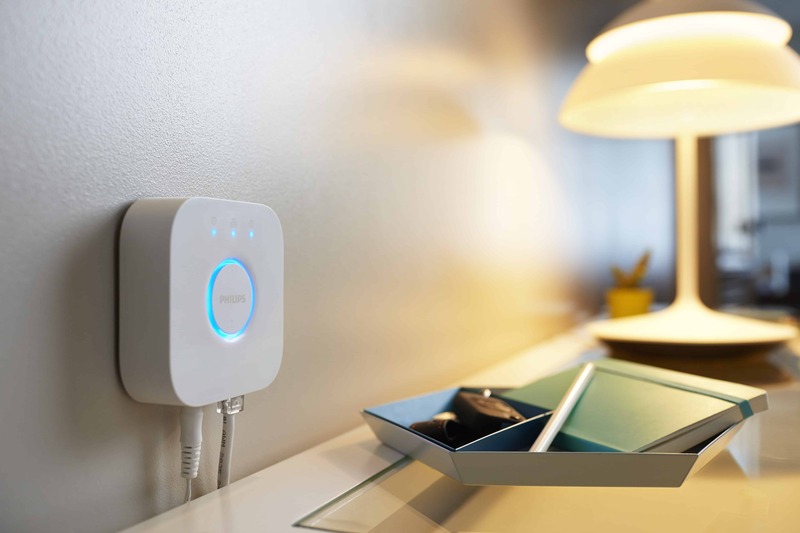 You can even link them to the web and be in full control of the lights in your house thus saving a large amount of energy. 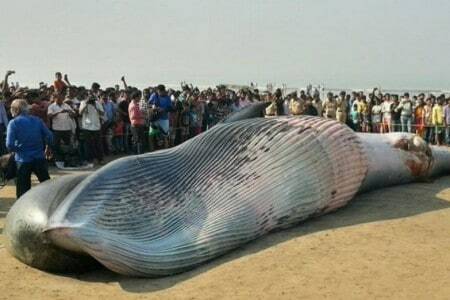 Early joggers in Mumbai were in for a shock when they saw a 30 ft long whale wash up ashore on Juhu beach. Why do whales wash up on beaches?